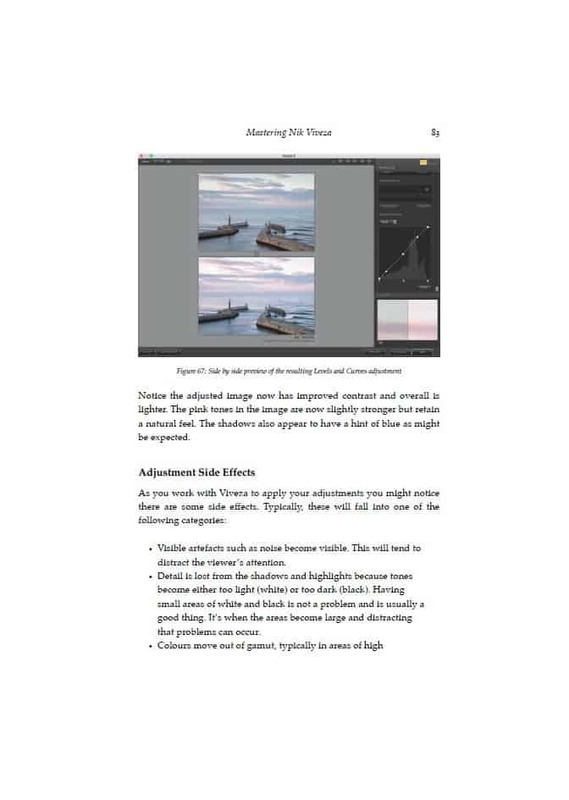 The Mastering Nik Viveza book provides a comprehensive but easy to follow resource for any photographer wanting to master this valuable software. 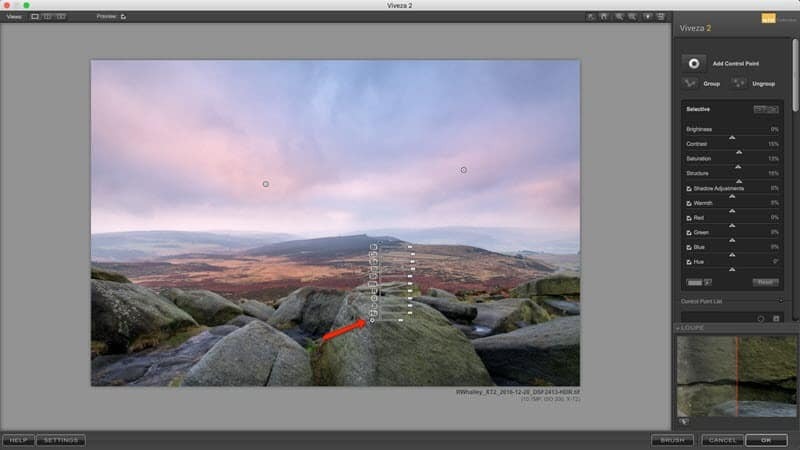 Using these tools correctly can transform your images into beautiful photography. Following this concise informative book you will quickly achieve professional quality results with Viveza. This second edition of the Mastering Nik Viveza book is expanded to include more examples and in-depth information that made the first edition so popular. Despite this, it retains the down to earth, hand on approach. 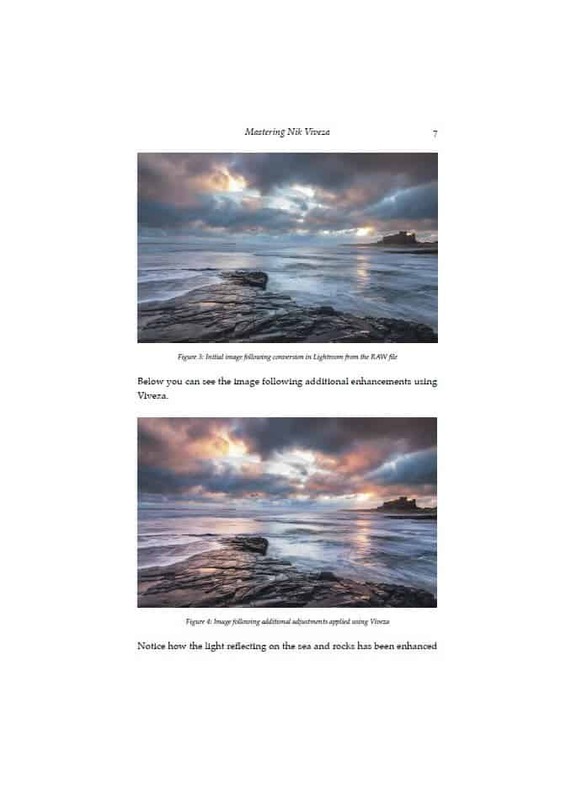 If you have ever struggled to make your images look the way you want them to, download Viveza and use this book. At the end of the book are four full length examples. These demonstrate how, starting with a basic image you can transform it into an impressive photograph. You can also download the high-resolution images to follow along on your own PC or Mac. Don’t struggle with trial and error learning. 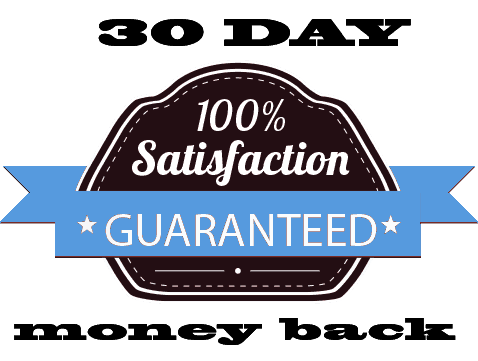 Allow me to guide you quickly through the essential elements and demonstrate how you can achieve professional results with ease. All the elements of the Viveza interface and how they can dramatically reduce your editing time. How each adjustment can be applied to control colour and light in your photography. Counterintuitive adjustments that can be applied to achieve even better results. The Control Point tool and how this can be used to selectively target adjustments. You will also learn how to use multiple control points for greater precision. Controlling and integrating Viveza into your workflow. 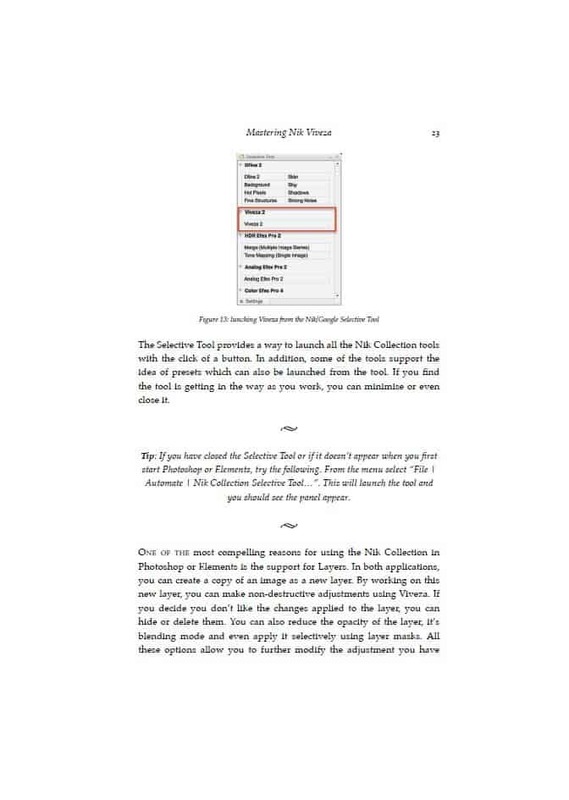 The PDF version of this book has 166 pages. The page count in other formats will vary depending on the format and reader.